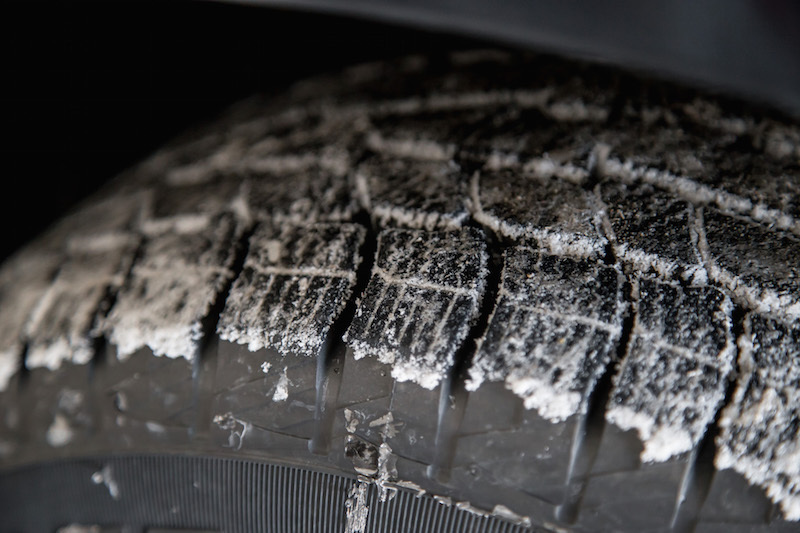 It is pretty much a yearly tradition in December: Canada gets its first snowfall, cars pile up, and procrastinating Canadians race to their nearest tire shop to get their winter rubber. 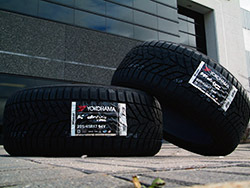 Tire shopping can be stressful, as not many people really know what to look for. Does it matter to them how deep the sipes are? Or if the tire has enough grooves to displace water for maximum contact with the ground? 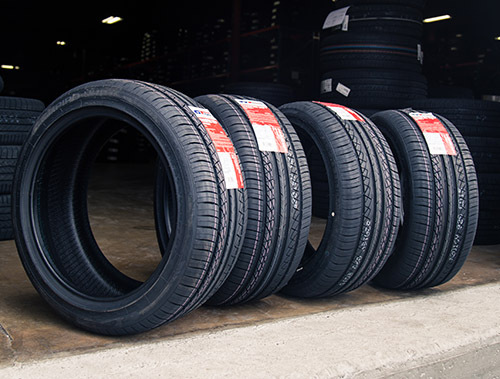 To most readers we’ve talked to, it all comes down to brand familiarity, word of mouth, expert reviews, salesman opinions, and overall price that narrows down their tire choice. 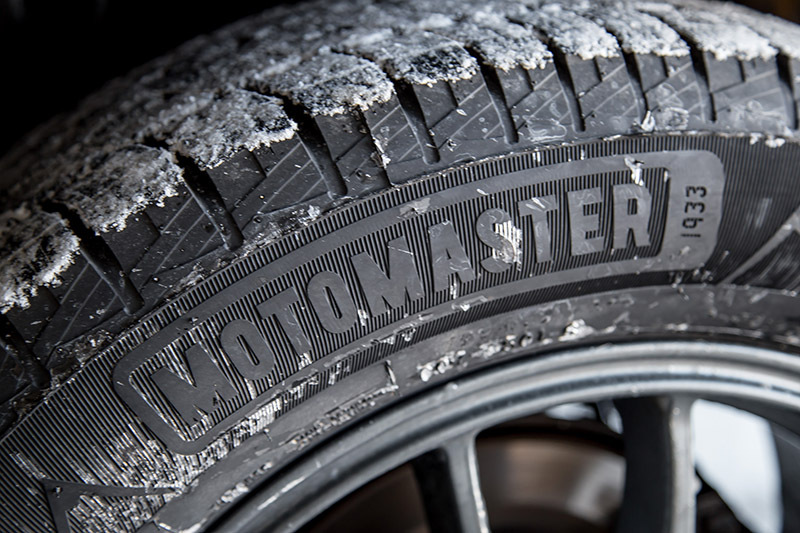 MotoMaster might not exactly be a household name but it is a brand sold exclusively at Canadian Tire, and they have just added a new and relatively affordable winter tire to the mix. They call it the MotoMaster Winter Edge, and have given me a set to evaluate over the winter months. 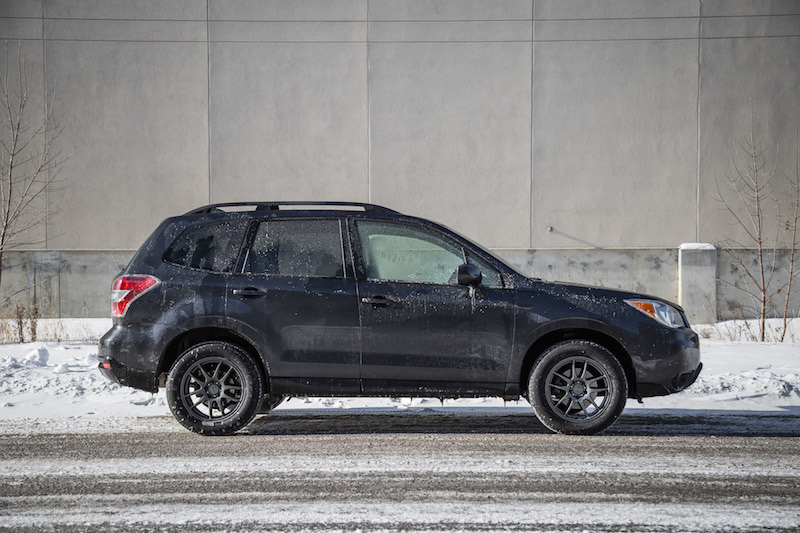 After a few logistical hurdles, I received four fresh 225/60R17 tires along with some rims fitted onto my 2016 Subaru Forester and eagerly waited for snowfall to give them a proper test. This Winter Edge tire has many advantages over an all-season tire, and I will try to simplify the automotive jargon as much as possible. Engineered by Cooper Tires, they are made of a tread compound that remains flexible even when the temperatures dip below freezing, so that it can shrink and expand without stiffening up like an all-season tire would leading to a loss in traction. 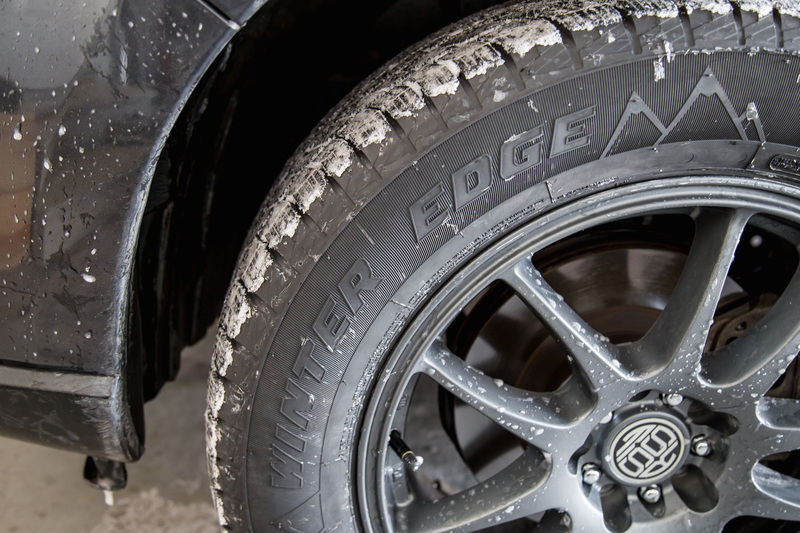 The Winter Edge tire also utilizes thousands of multi-angle sipes, little crevices shaped like waves that channel away slush and snow when the tire rolls over it, and act as biting edges for better grip and handling. 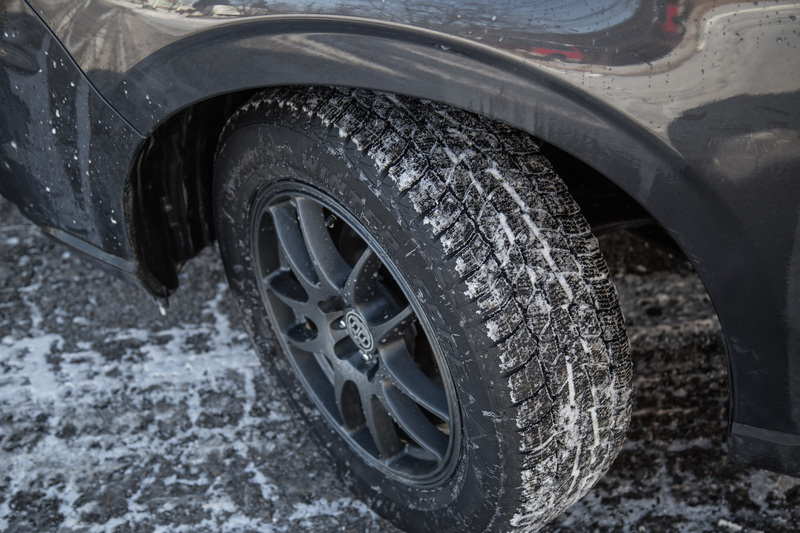 Snowgroove II technology is further added into the mix, a fancy MotoMaster term for the groove edges implemented into the tread to push away snow and maximize the tire’s contact with the ground. This limits slip and drifting. 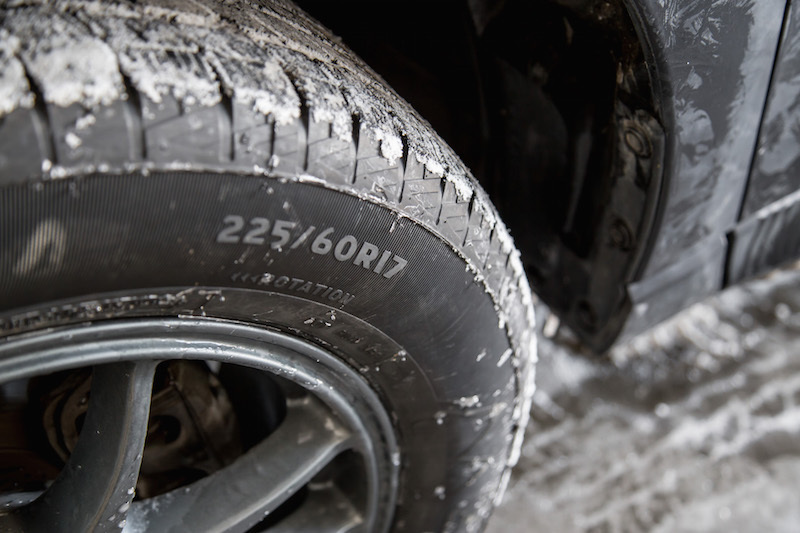 The center rib of the tire (the center track) also has saw-toothed edges to increase its footprint on the snow, allowing for better stability, a quicker response to acceleration, and improved traction. 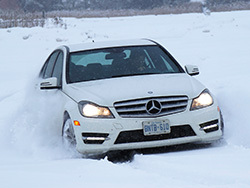 Many other snow tires use these technologies as well, and the Winter Edge shows a very similar design to the popular Continental Winter Contact SI tires. 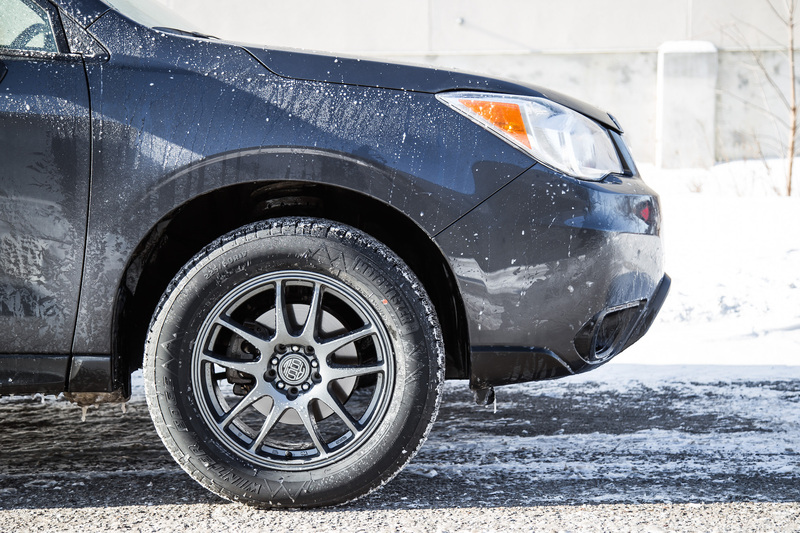 Winter tires generally produce more tire noise than its all-season counterparts due to the extra grooves and tread design but out on the dry pavement, I was surprised by the Winter Edge’s auditory performance. Tire noise was unobtrusive, and only a tick louder than the all-seasons I had on previously. Foresters aren’t exactly known for their cabin insulation but even at triple digit speeds, tire noise was only there if I actively listened for it. Once the snow fell, I happily took out the Winter Edges for their first snowy maiden voyage. My first impression was that it was a very predictable tire, it never loses or gains grip unexpectedly, and when it does break away, it returns expectedly with just a slight input of throttle and steering. 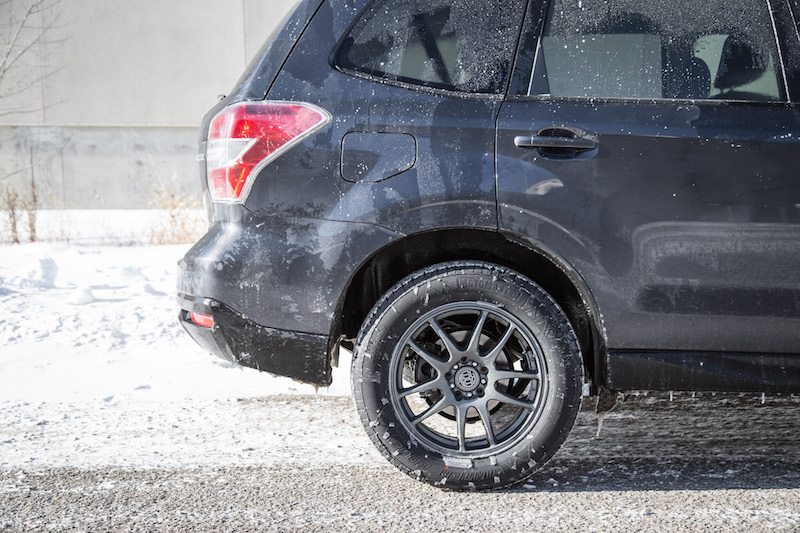 These MotoMasters never make you feel like you are glued on rails in corners, nor does it make our top-heavy Forester feel lithe, but I did feel confident in its ability to bite into the snow and make it out pointing in the right direction. 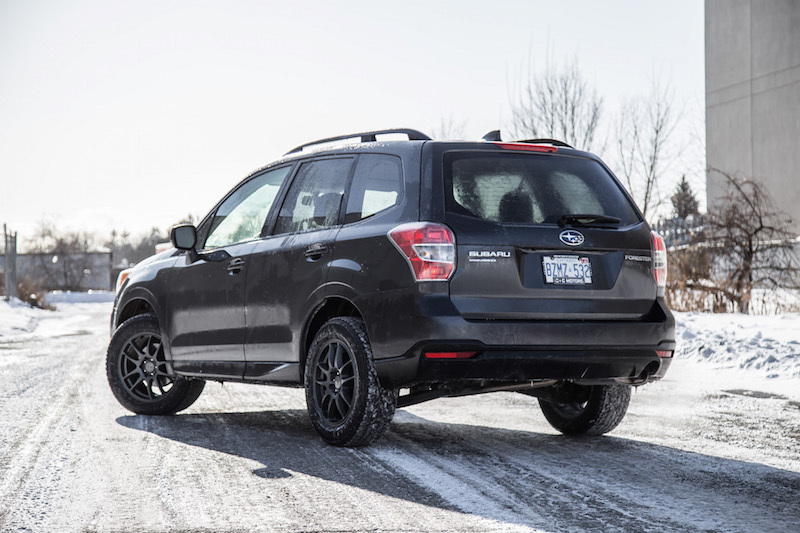 The Winter Edges recover from the Forester’s inevitable understeer quite well, and allowed me to continue steering right up to its grip limit. 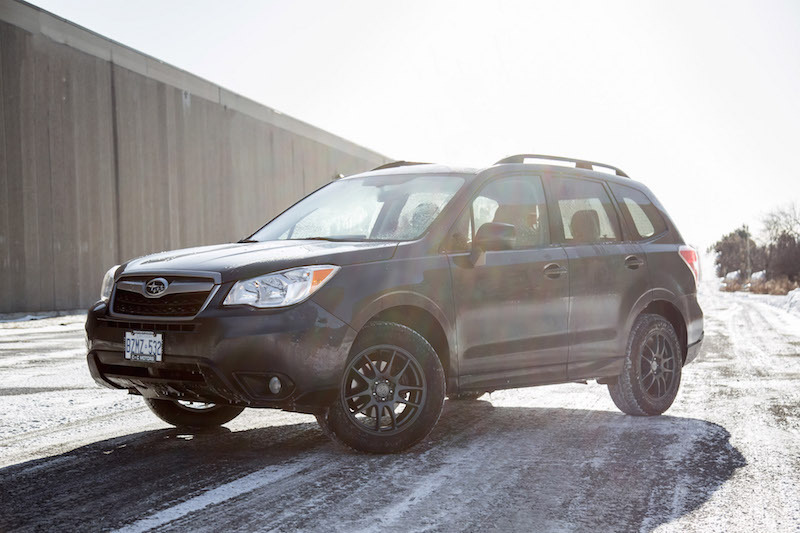 Of course, my Forester’s full-time all-wheel drive system heavily assisted my endeavours in partitioning the power to all four wheels, but you can tell it was the tires that were left with the Herculean task of translating that power into forward acceleration. Thanks to the siping overload, I had a rather difficult time getting the ABS to kick in unless I hit the brakes really hard and forcefully when travelling at higher speeds - that is a good thing. I hardly noticed any tire spin on launch either, and low-speed grip was exceptional. The biggest trick up the sleeve of the MotoMaster Winter Edges is the cost, and aims to seduce Canadians with its lower price point. Many people balk at the stunning price of a new set of winter tires, leading them to either purchase a cheap pair and hope for best, or simply ride out their all-seasons and wish for a mild winter. 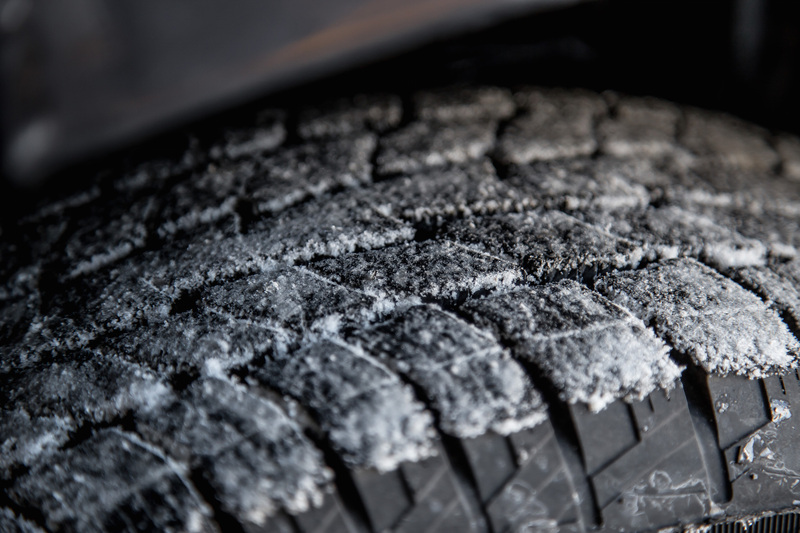 Little do some people know that even a near-completely worn out winter tire is more effective in the snow than a fresh all-season tire. The MotoMaster Winter Edge aims to quell these fears with a starting price of $119.99/each depending on the size. 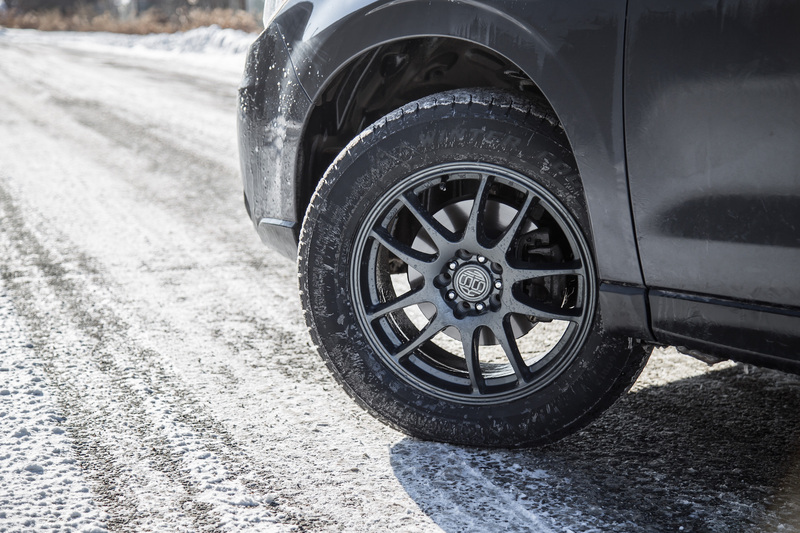 They are offered in 16-, 17-, 18-, 19-, and 20-inch sizes, and our 17-inch (225/60R17) tires cost $179.99 each, a competitive price compared to the similar size for the Continental Winter Contact SI ($199.97), Michelin X-Ice 2 ($225.97), and top-end performance-oriented Pirelli Sottozeros ($240.99). Bridgestone Blizzaks WS80 ($164.99) are slightly cheaper. While I can’t comment on wear and tear, tread life, or fuel economy without a longer test and a back to back comparison with other tires, I can report that I was pleasantly surprised by its quiet on-road performance, grip on snowy terrain, and attractive price point, giving MotoMaster a considerable edge in this packed segment. It may not have the brand cachet of its competitors but based on my few weeks experience on the snow, I am fairly confident in its ability to tackle the rest of this brisky Canadian winter without breaking too much of a sweat. I am not expecting Pirelli levels of performance, but I am not expecting a wallet-busting price tag either.